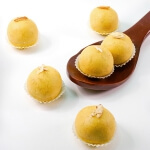 Learn how to make perfect batter for soft Idli, Dosa and Uttapam. 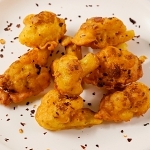 This recipe is the tried and tasted no-fail batter recipe with idli rice. 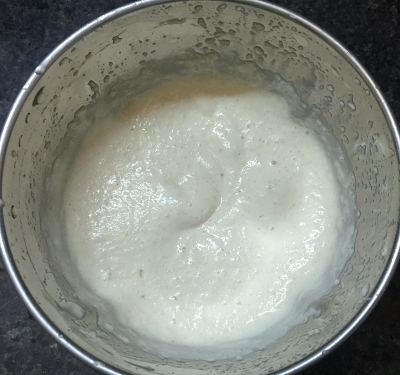 There are two variations of making idli batter. 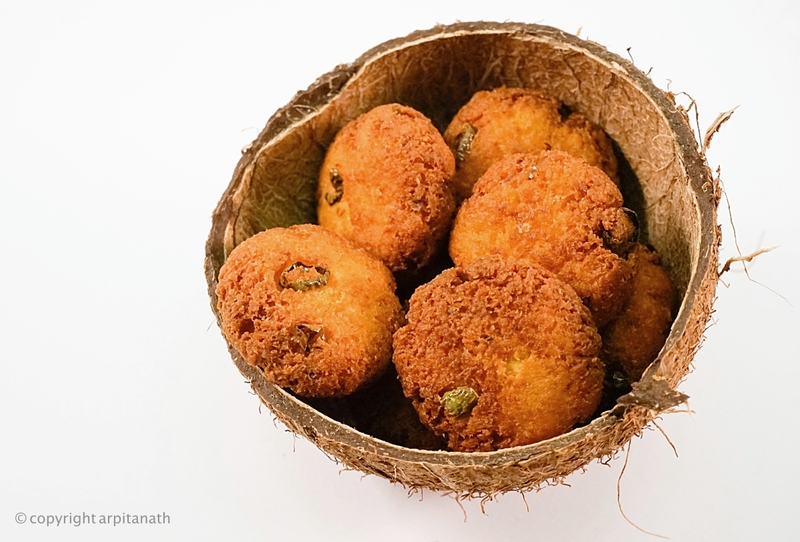 One is made with rice [the one I am sharing in this article], and the another one usually made with rava or rice rava. 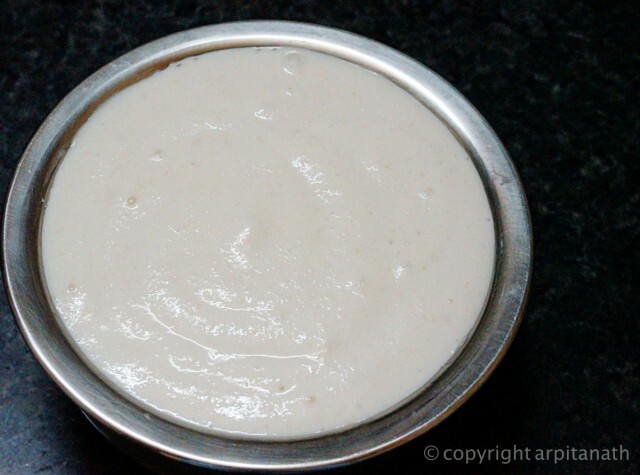 By using this simple batter, you can make delicious Dosa, Idli and Uttapam. 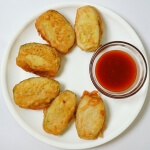 You do not need a lot of ingredients to prepare this batter. 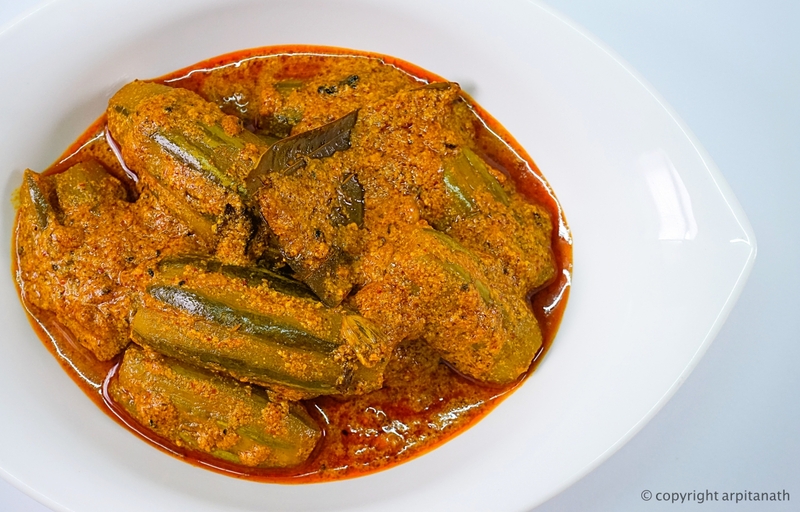 The right proportion of the ingredients and the temperature for fermentation is the key of this recipe. The right proportion of the ingredients should be 3 cups of Parboiled Rice, 1 cup of Urad dal and 1/2 tsp of Fenugreek seeds. Lets see how to prepare the batter. 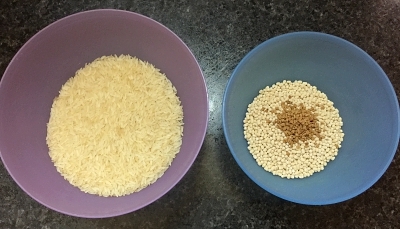 Wash the rice and urad dal separately. Add fenugreek seeds into dal and wash it well. 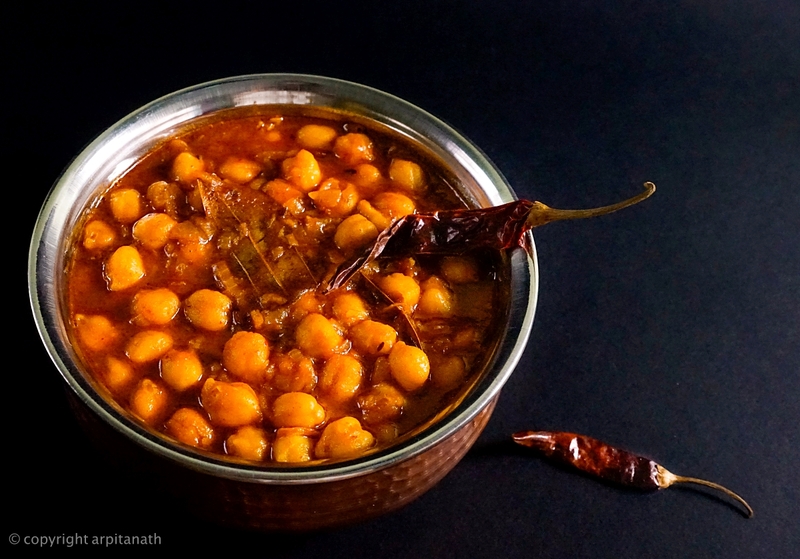 Soak rice and dal separately for 5-6 hours or for overnight. After the soaking period is over, drain water and wash them well. Strain the excess water. 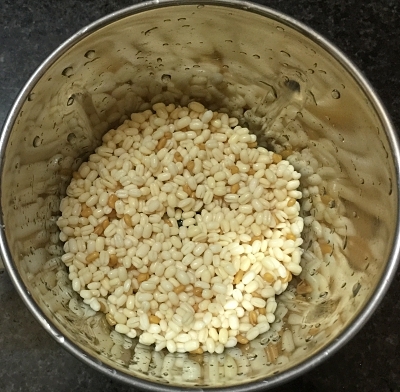 Now, first grind the urad dal and methi seeds into a fine paste using little amount of water (I have added 1/2 cup of water). 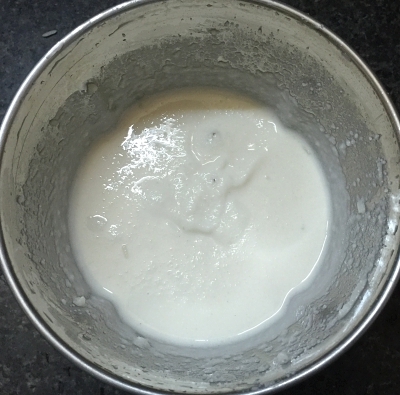 Transfer the paste into a bowl. 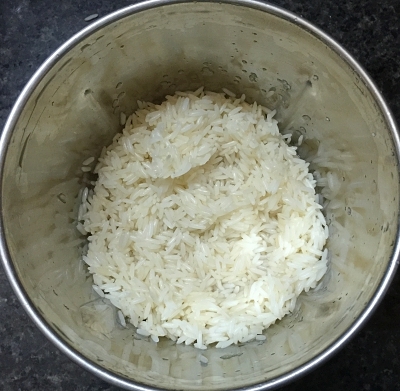 Then grind the soaked rice into a little grainy paste (Here I have added 3/4 th cup of water). 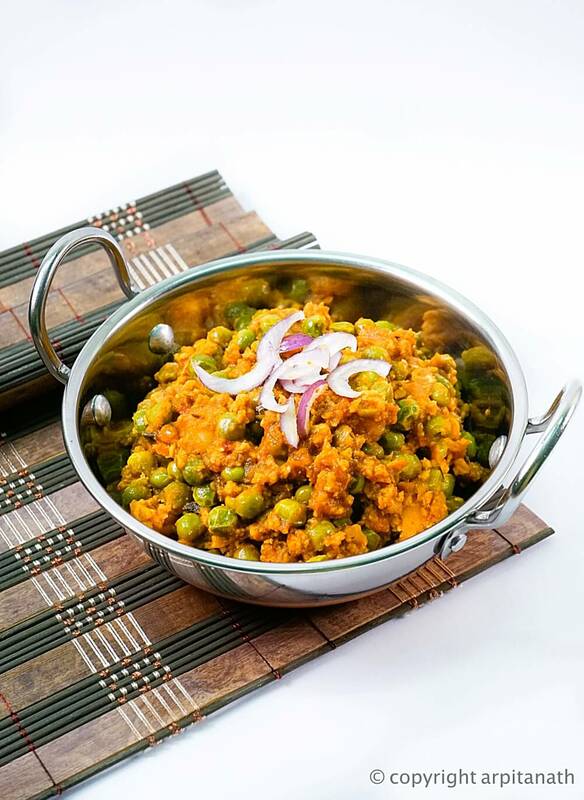 Add the rice paste into the dal paste and mix both of them very well with a spatula. 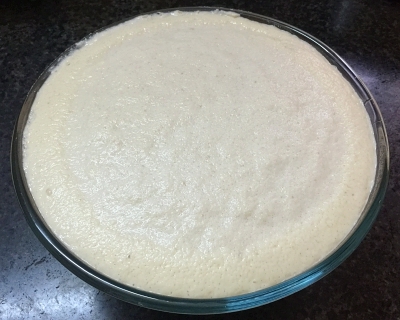 The consistency of the batter should be thick, not too runny. 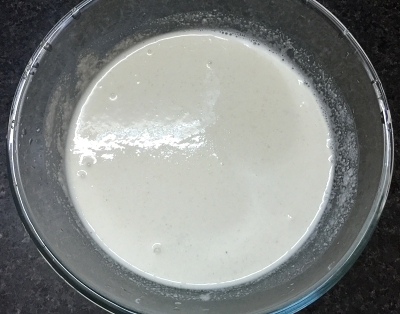 Transfer the mixture into a big bowl. 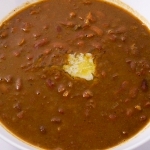 Cover the bowl with a heavy lid and keep it aside on a warm place for 15-16 hours to ferment. 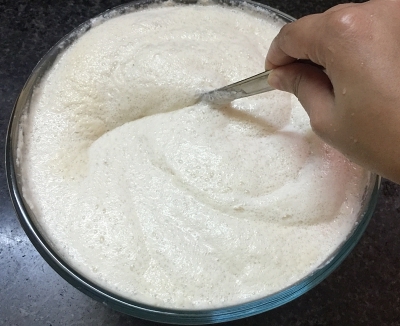 The batter will puffed up after fermentation. 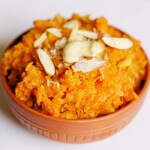 It takes less time to ferment the batter during summers but during winters it takes around 20-24 hours. 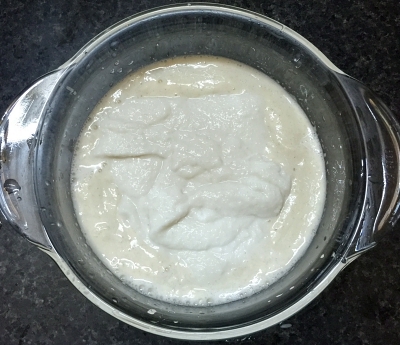 Once fermented, the Idli Batter is ready to use. 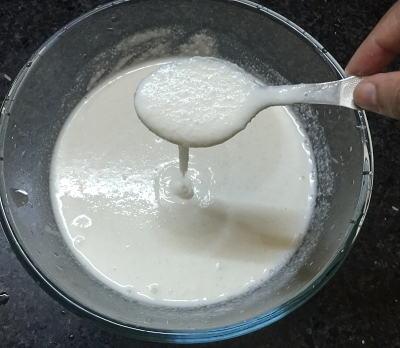 Mix the batter well with a spatula and add salt before making Idli, Dosa or Uttapam. 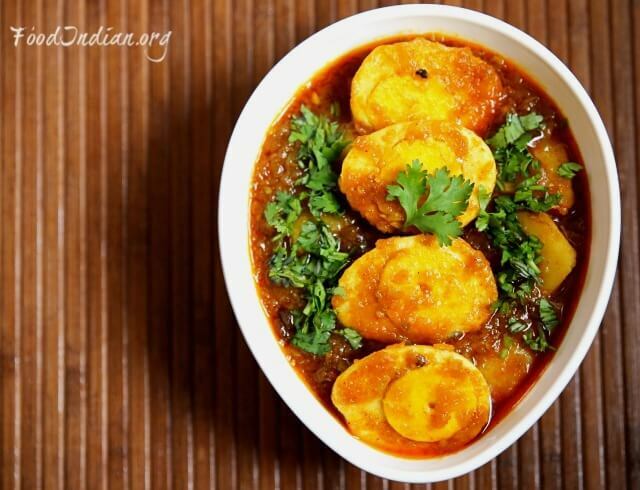 You can also add some more water as per the consistency before making your desired dish. 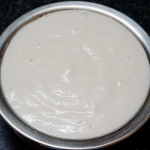 While making Dosa, grind the batter again into a blender and make a totally smooth paste, you should not feel the rice grains into the batter while making dosa. 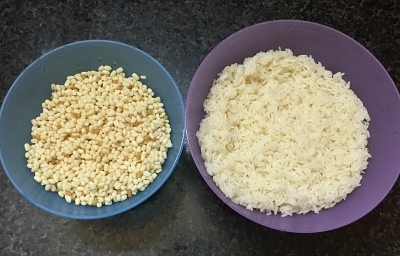 You can use any variety of small parboiled rice. 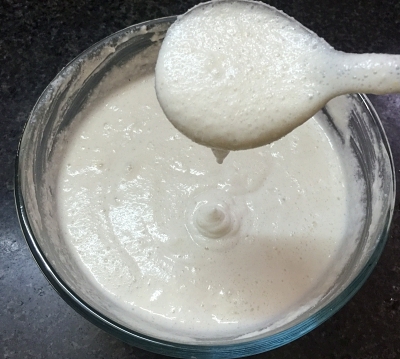 If you are making the batter in winters, then pre heat your oven and switch it off. Put the bowl into the warm oven over night. 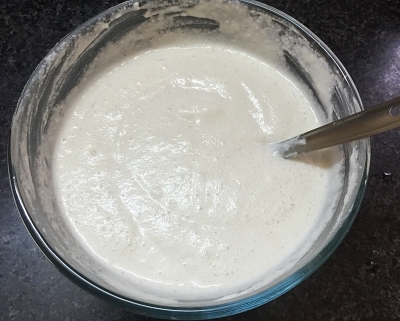 It will help to ferment the batter faster. Or you can put the bowl into the kitchen shelf with a bowl of hot water and leave it for 20 hours. 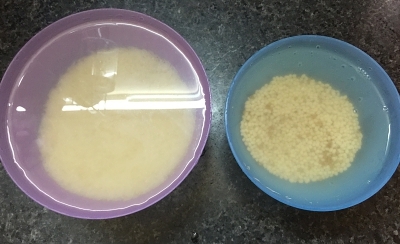 Remember, do not open the lid of the bowl while fermenting.